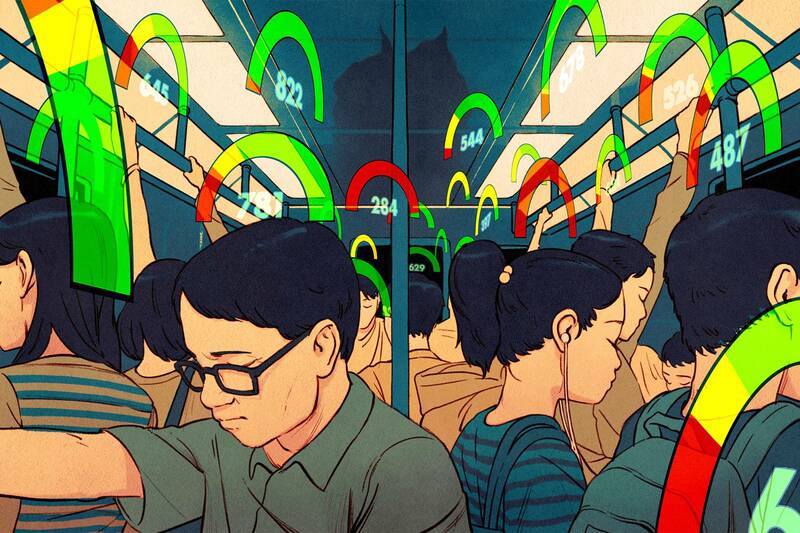 A hot potato: China's social rating system is incredibly controversial and ripe for abuse, evoking a number of interesting questions. Some will inevitably ask if it's all that different from the credit rating system in the US. What if it actually helps deter crime and keeps people on the straight and narrow? Beijing is one step closer to implementing a social rating system that would reward people who exhibit good behavior and impose restrictions and penalties on those who aren’t model citizens. The social behavior system, which sounds as if it was lifted straight out of Black Mirror episode Nosedive, is set for adoption by the end of 2020 according to Bloomberg. It will compile data from multiple sources to construct a lifelong points program to reward or punish citizens accordingly. Business Insider in a report from last month notes that some parts of China are already participating in various social credit programs. The punishments and perks are perhaps even more outlandish than you would imagine. According to the report, poor behavior can get you banned from flying or booking train tickets, result in your Internet speeds being throttled, keep your kids out of the best schools or even get your dog taken away. Earn a favorable score, however, and you’ll get more matches on dating websites, discounts on energy bills, better interest rates at banks and the ability to rent items without a deposit. Bloomberg said that in Hangzhou, which rolled out a personal credit system earlier this year, citizens are rewarded for tasks like donating blood and doing volunteer work. Violating traffic laws and charging under-the-table fees, on the other hand, will generate negative marks.